We all have our favorite mechanic! "Our Guy" who we trust with our car or truck or in the case of the directional drilling contractor who we call first when our rig isn't acting right. At MTI, we have some great industry leading HDD technicians. These are the guys you should trust with your equipment and have helped MTI grow to be the most trusted provider for used underground construction equipment worldwide. This series highlights them. Spend 90 seconds getting to know a little more about HDD Technician Daniel Cruz. We all have our favorite mechanic! "Our Guy" who we trust with our car or truck or in the case of the directional drilling contractor who we call first when our rig isn't acting right. 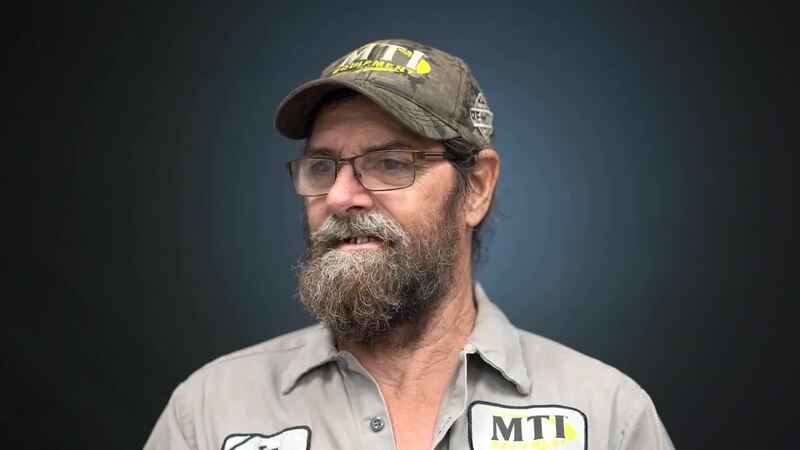 At MTI, we have some great industry leading HDD technicians. These are the guys you should trust with your equipment and have helped MTI grow to be the most trusted provider for used underground construction equipment worldwide. This series highlights them. Spend 90 seconds getting to know a little more about HDD Technician Tom Aitken. How long have you worked at MTI Equipment? Tell us something you're passionate about outside of work? What drew you toward becoming a technician? What do you hate about being a HDD technician? What's your favorite thing about being a HDD technician? If you could work on one drill for the rest of your career, what would it be? What is the most important thing our customers can do to protect their investment? Posted on August 21, 2018 Tags News Leave a comment on MTI Equipment's New Facility!